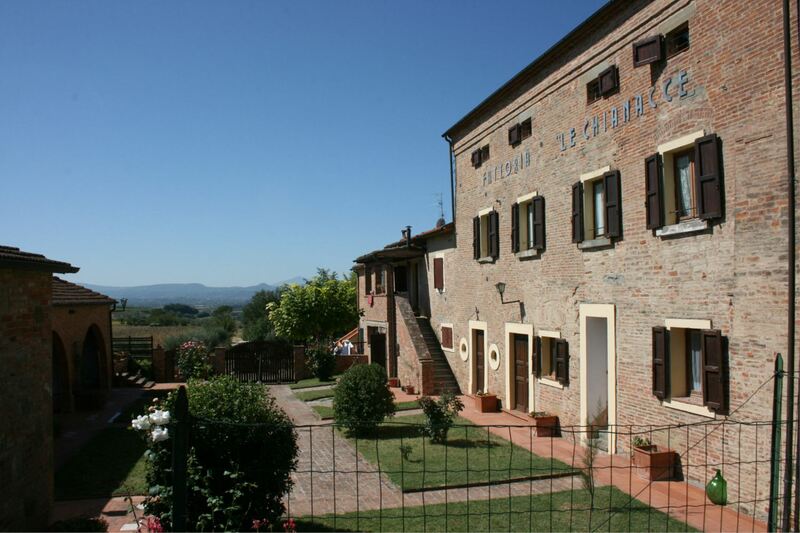 At 600 m. above sea level the old Etruscan town of Cortona dominates the entire Valdichiana, from Arezzo to the shores of the nearby Trasimeno Lake. It was one of the 12 towns of the Etruscan Confederation and one can still admire imposing sections of the mammoth walls, only partly modified in medieval times. The town of Cortona is all within the city walls that are of particular archaeological and architectural importance. With its steep streets, churches and convents Cortona reflects its ancient splendor jealously conserving countless art treasures of many different periods in its museums and churches. There are precious pieces from the Egyptian, Etruscan and Roman period in the Museo dell’Accademia Etrusca, while masterpieces by Signorelli, Beato Angelico, Severini and other famous artists can be seen in the Museo Diocesano, in the medieval churches of San Francesco and San Domenico or the renaissance churches of Santa Maria Nuova and San Niccolò. 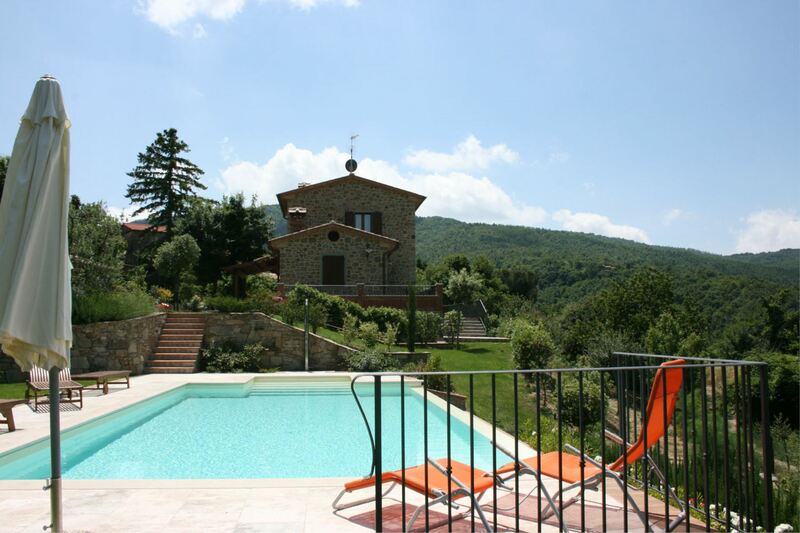 Villa for 4 people with private pool situated in a panoramic and secluded position on the border between Tuscany and Umbria. Free Wi-Fi. The garden is completely fenced and pets friendly. The village of Mercatale is about 5 km away. 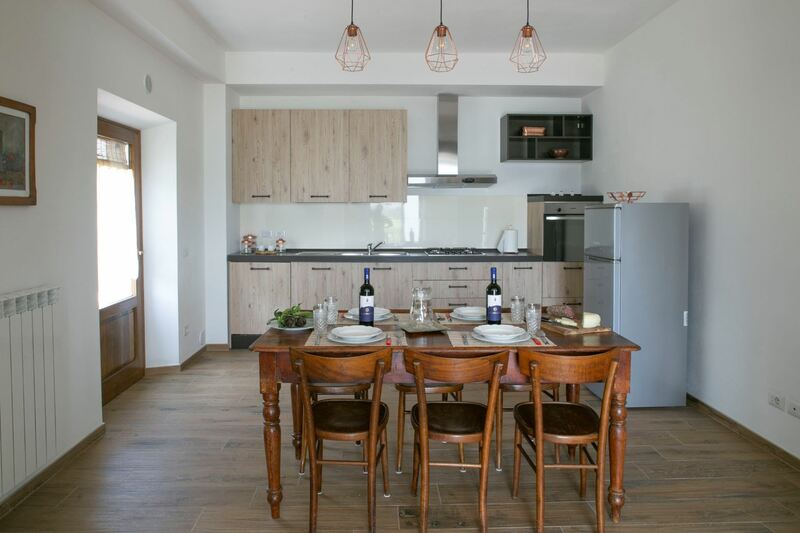 Apartment for 4 people in a farmhouse with swimming pool and outdoor area equipped for eating out. 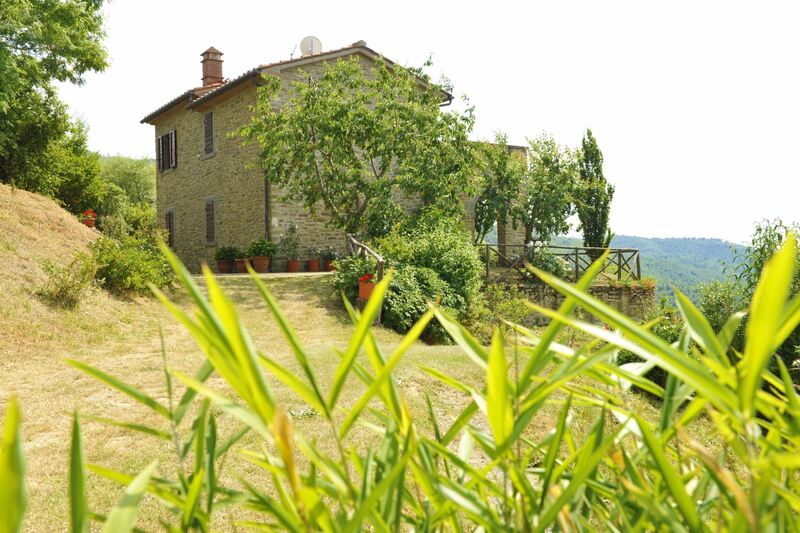 15 minutes from the town of Cortona, Valdichiana Valley. 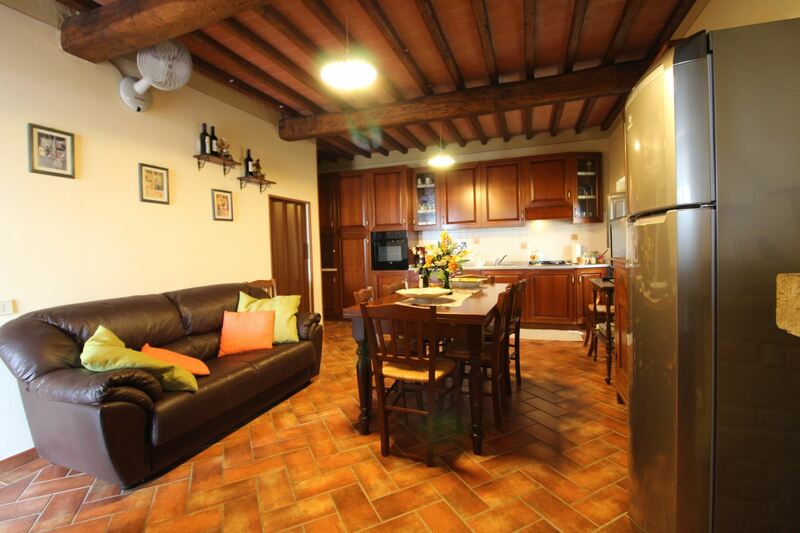 First floor apartment for 4 persons, panoramic, quiet and ideal starting point for visiting Cortona and Tuscany. Swimming pool available, free Wi-Fi and satellite TV. 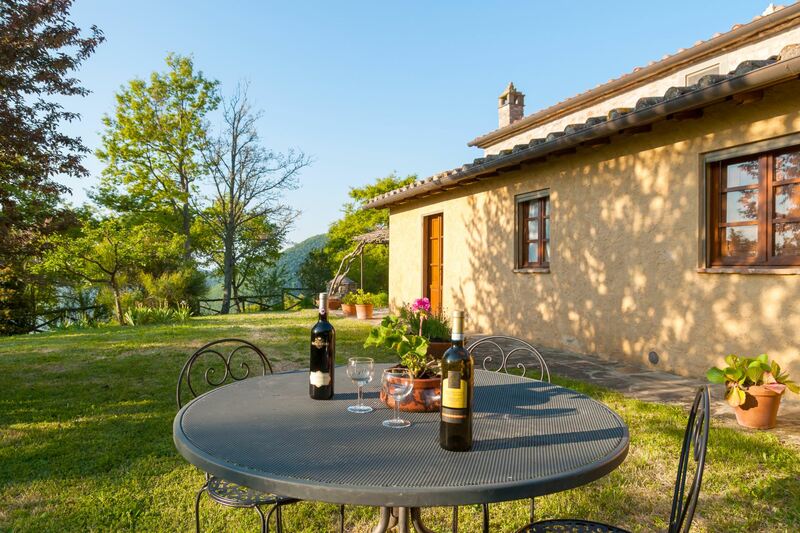 Independent small house in the Valdichiana countryside, 4 beds with swimming pool, free Wi-Fi access and outdoor area equipped for eating out. 8 km from Cortona, province of Arezzo. 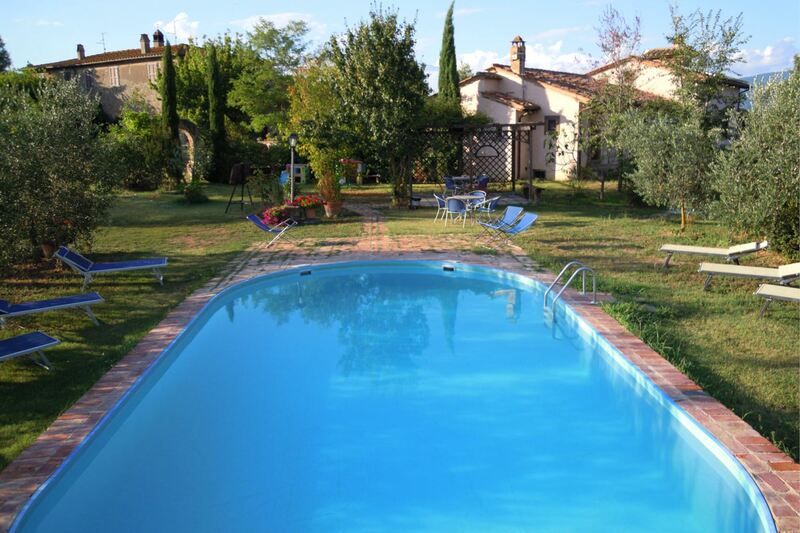 Ground floor apartment with large garden, pool, Tv-sat and air conditioning. Cortona 4 km. 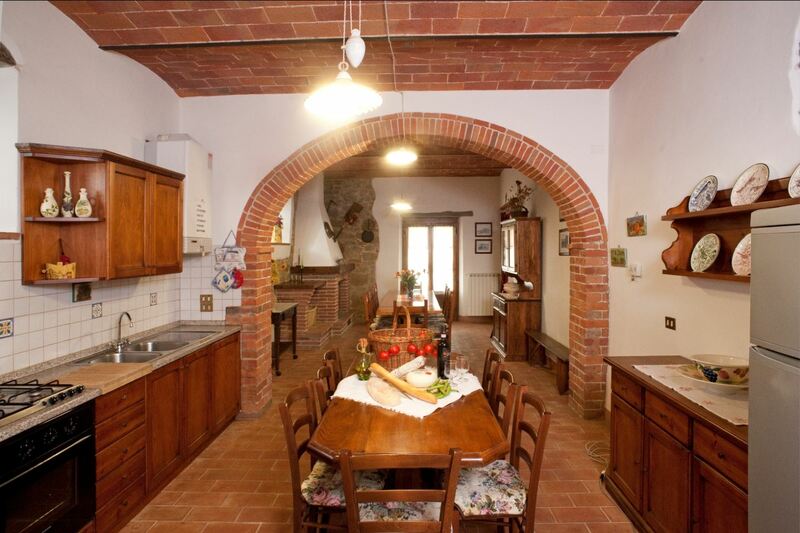 Perfect to move around and visit Tuscany. Available for 2 nights rentals and weekend. Ground floor apartment with large grassy garden, pool, Tv-sat and air-conditioning. 4 km from the Etruscan Cortona. Perfect to move around and visit Tuscany and the central Italy. 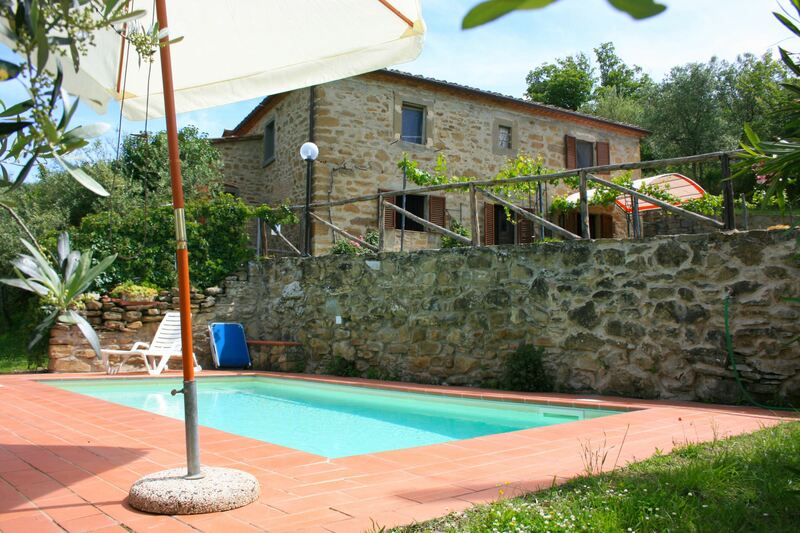 Stone farmhouse sleeping 5 with private pool and Wi-Fi. Panoramic and peaceful, ideal for nature lovers. Fully enclosed garden. Cortona is 15 km away. Apartment on two levels, sleeps 5, swimming pool in common use, free Wi-Fi access and outdoor area equipped for eating out. The beautiful Cortona is only 8 km away. 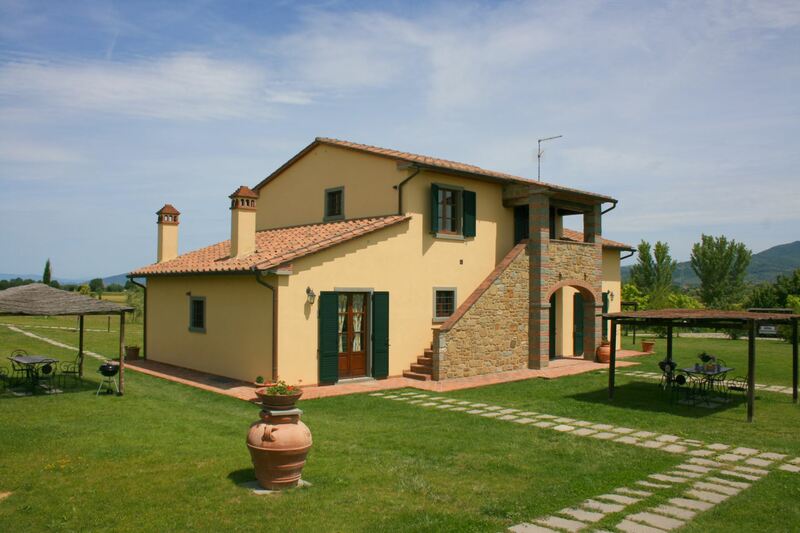 Small independent house for 6 people in a farmhouse with swimming pool and outdoor area equipped for outdoors meals. 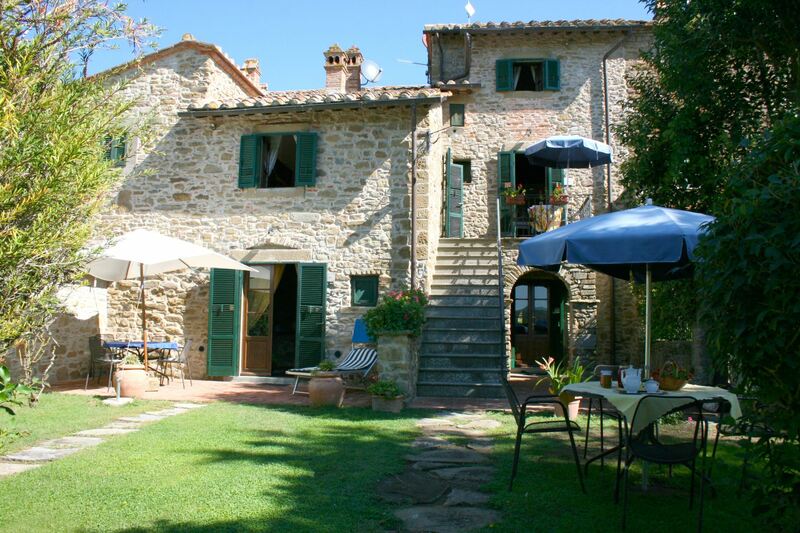 15 minutes away from Cortona, province of Arezzo.